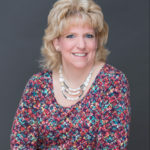 Welcome to MCBC Kids! Here we believe that learning about God should always be FUN, that music can be LOUD, good leaders always care and church is a place for kids. We know the Bible isn’t just a book of random stories. It’s 66 different books that come together to tell one story; one incredible story about God’s love for us. During this hour, children learn that they can trust God, make wise choices, and build lasting friendships. We use innovative ways to share the Bible story, amazing worship, and small group time. Jumpstreet offers large group time (Bible Storytime told in innovative ways) Small group time (re-enforcement of the value, bible story and bottom line are done in unique and thought-provoking ways, and Game Time. Jumpstreet builds on the character value of the month introduced at Kidstuf. We know that preteens need to feel like they belong, too old for elementary, too young for middle school/high school. So we have a unique ministry for them. They learn the same lessons/values as the JumpStreet kids, but on a level just for them. 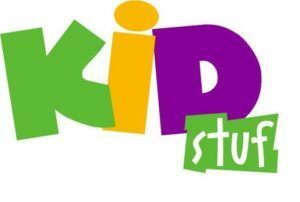 KidStuf is the place where kids and parents learn together about God’s Big Story It’a a 45- minute fun, digital, interactive experience that happens once a month from September through May. Because our goal is to partner with parents, we launch the character value that k-6th graders are learning about in JumpStreet all month long. We also provide each family with a KidStuf widget so that parents can help their kids apply the character value at home – where it matters most!